Concentration: 25 Ltrs. Of Greasonil-ds Should Be Added For Every 100 Ltrs Of Working Volume. We have a range of Alkaline Degreasers to degrease ferrous and non ferrous components, both by dip and spray process. THELNIKAL range of degreasers are capable of degreasing from room temperature to elevated temperature. Viscosity: 0.76 mPa.s at 20 Deg C, calc. 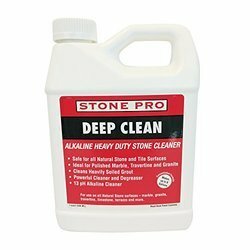 Heavy-Duty Cleaner - One product is a fleet wash, steam cleaner and degreaser. 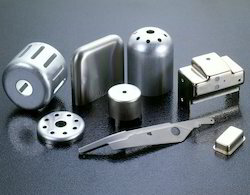 Our company is the leading company known for providing Ultrasonic Vapour Degreaser to the clients. This product is manufactured using supreme class raw material under the guidance of skilled professionals. Ultrasonic Vapour Degreaser is widely used to remove dust in houses as well as offices and many more places. For Greasy kitchen areas, Industrial shop floors, railway platforms & outdoor walkways etc. Neutral pH ensures all surface use. Dilution ratio 2-20% or direct use. Available in 5 ltr packing. Veryclean radiator drying station is used for drying after leak test in water for inspection rework and packing S.S wirenet conveyor with hot air recirculator is ideal for use between nbsp different production process. As an essential process for many industrial purposes, degreasing includes removal of oil soils, grease and lubricating. Our wide range of degreasing chemicals, alkaline degreasing chemicals, solvent degreasing chemical, ultrasonic degreasers are effective in removal of such things. Sparkles & give stainless result.